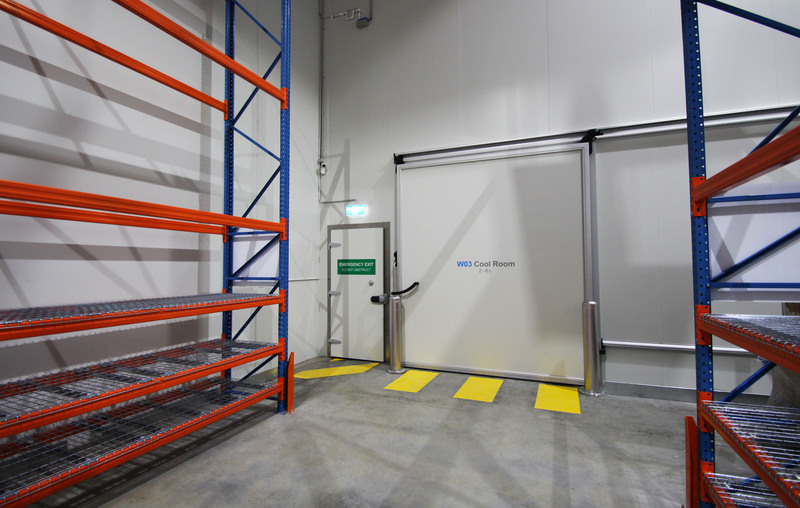 FBJ is your most trusted and experienced supplier, manufacturer and installer of various types of sliding and hinged doors for cold rooms, freezers and cleanrooms. We provide both imported and locally made doors that can be fitted to new rooms or retrofitted to your existing room. We also manufacture and supply windows of all types and for all industries. We supply and install all types of glass door inserts. These are available in clear anodised or satin black, and complete with shelving and lights. Call us on 1300 390 393 or contact us online to find out how we can help you with your project.